If you own Realme U1 64GB, please do leave your feedback too. 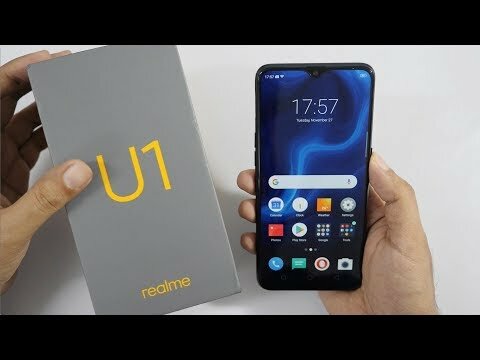 Lowest price of Realme U1 64GB price in India starts at Rs. 11,999 Realme U1 64GB is available on Flipkart at Rs. 13,465 and on Amazon at Rs. 11,999. Prices updated on 19th April 2019. Coming to the internals, the Realme U1 is equipped with a MediaTek Helio P70 SoC. The processor is coupled with 4GB RAM. It offers 64GB internal memory with an option to expand up to 256GB via micro SD card slot. The Realme U1 runs on Android 8.1 Oreo OS with custom ColorOS 5.2 skinned on the top.